One of my favorite signs of spring is when the flowers start to bloom and there’s a flourish of color everywhere you look. 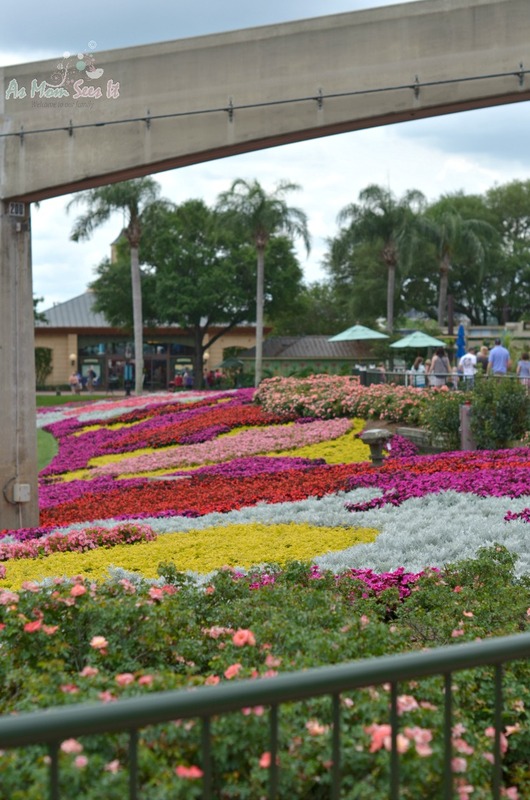 If you’re impatient, as I am, and want to skip ahead to the flourish, I highly recommend the serene and colorful surroundings of the Epcot Flower And Garden Festival now at Epcot. 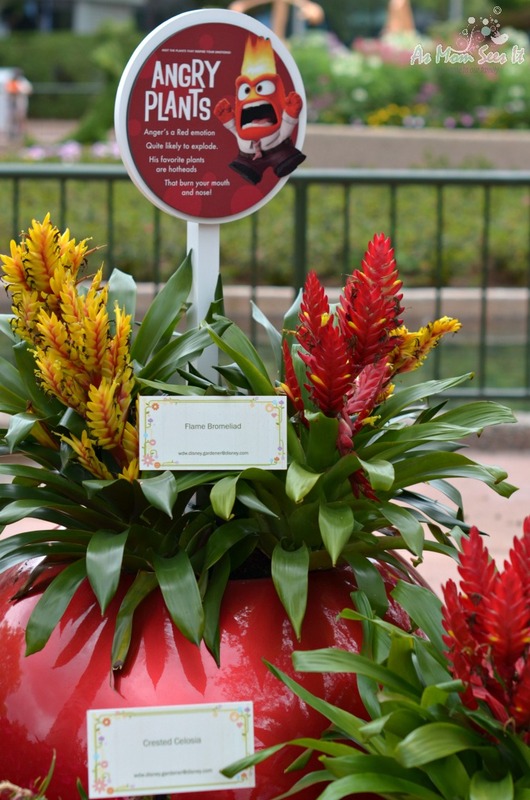 This post is part of a #MonkeyKingdomEvent series with Disney. I am receiving transportation and accommodations for this event in exchange for sharing my experience with our readers. All opinions are my own. 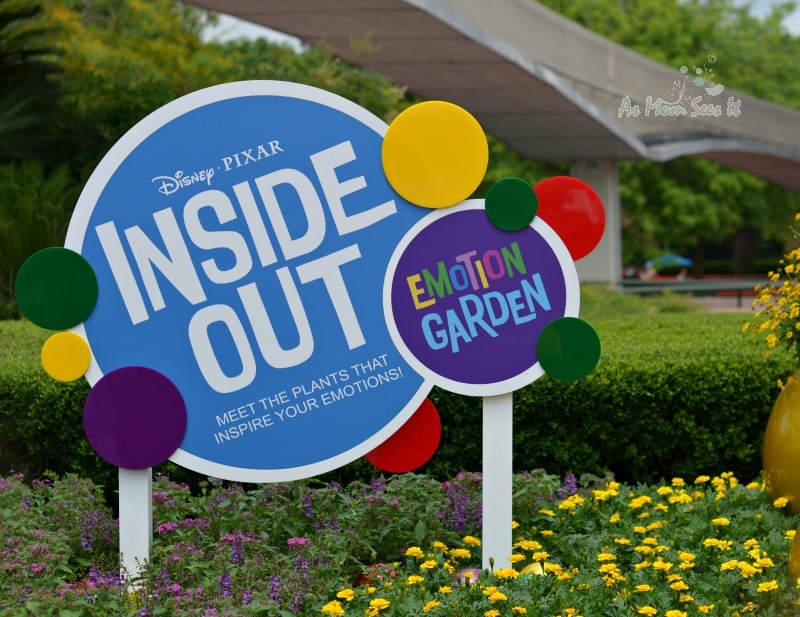 Disney’s upcoming release, Inside Out, is a perfect family film and the hype surrounding it already indicates that it will be a huge box office hit. 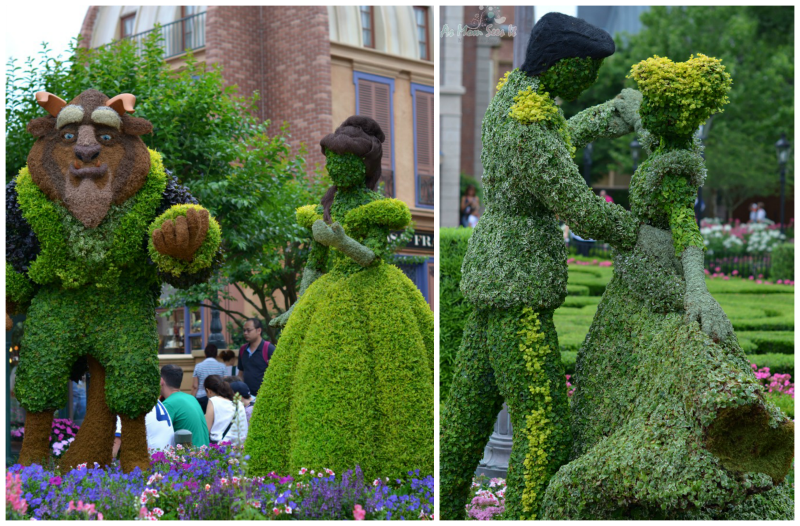 Epcot’s Flower And Garden Festival has an entire garden area dedicated to the emotions explored in the film. Joy’s a bright emotion; The happiest mood for miles; Her favorite plants are sunny; And sure to make you smile! Anger’s a red emotion; Quite likely to explode; His favorite plants are hotheads; That burn your mouth and nose! 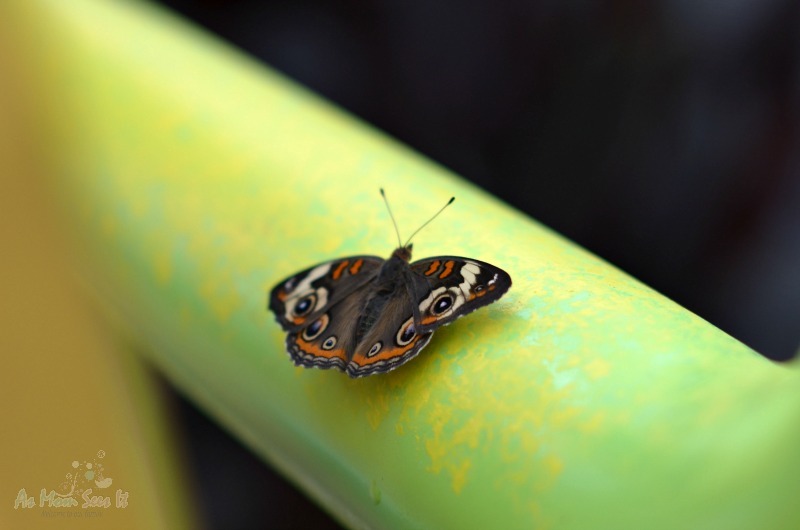 Fear is filled with worry; He often bites his nails; The plants that scare him most; Couldn’t even harm a snail! 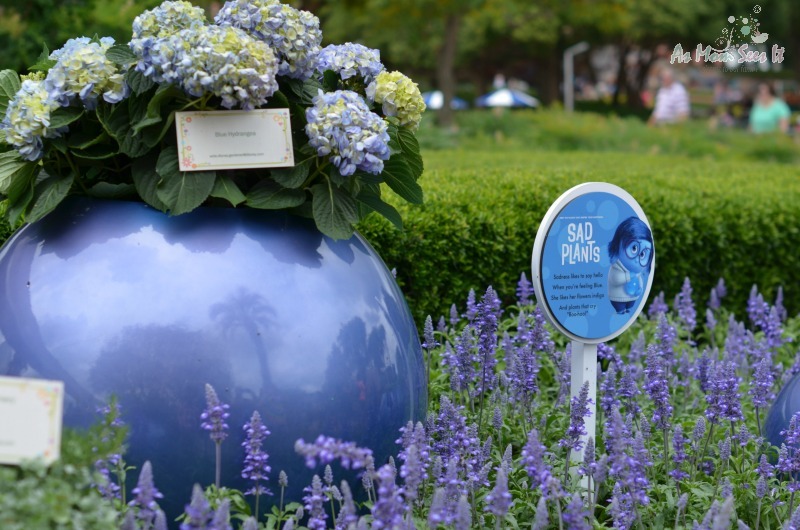 Sadness likes to say hello; When you’re feeling blue; She likes her flowers indigo; And plants that cry boo-hoo! 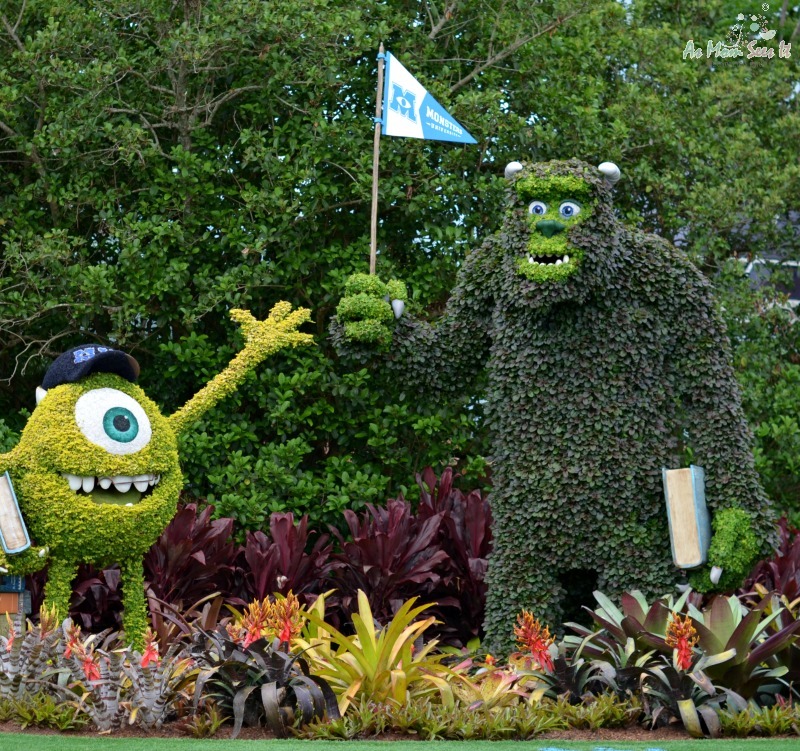 The Most Magical Gardens In The World – Disney World! 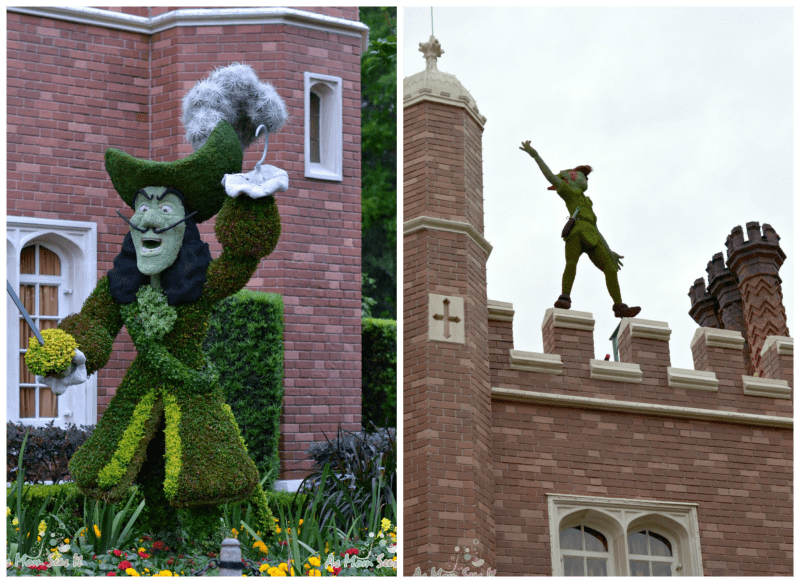 Throughout Epcot you’ll have fun discovering over 100 Disney character topiaries. 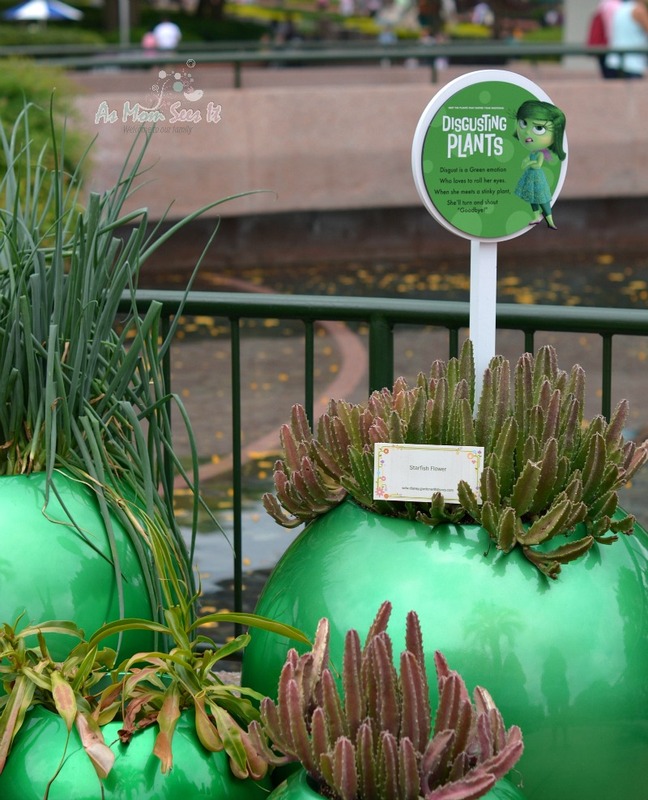 There are also Perennial Flower and Garden favorites and special kids’ activities including interactive play zones, a butterfly house and Mike & Sulley’s Monstrous Garden. 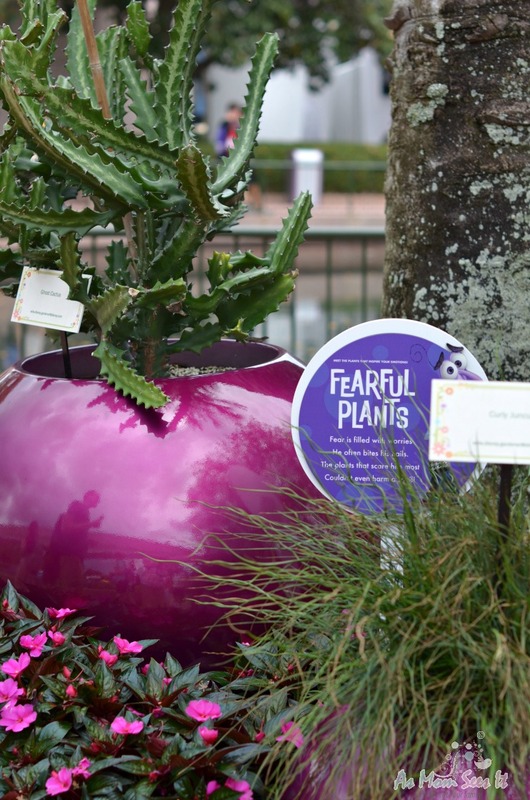 Throughout the event, Disney provides horticulturists and the friendliest garden experts sharing tips and secrets for you to try at home. We loved our own personal guides! Food lovers will be thrilled with the outdoor kitchens giving guests the opportunity to snack as they make their way around World Showcase. Imagine snacking your way through the world as you gaze upon the most well manicured lawns and gardens you’ve ever seen. For even more family-friendly fun, Disneynature’s Monkey Kingdom is a great film for the whole family and during it’s opening week in theaters, which is April 17-23, a portion of each ticket sold will be donated to Conservation International to help protect monkeys and other endangered species in their natural habitat. undefined on Disney VideoAdditionally, a portion of sales from each plush Maya monkey and plush Kip monkey sold will also be donated to Conservation International. 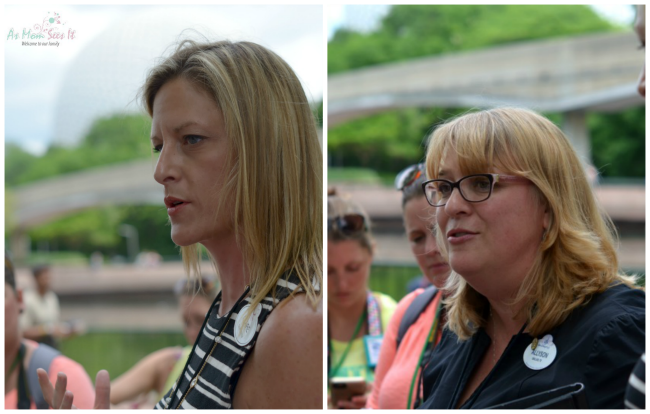 Be sure to check out exclusive photos from our Monkey Kingdom Event at Walt Disney World by following #MonkeyKingdomEvent, #AllStarVacationHomes and #DisneySide. 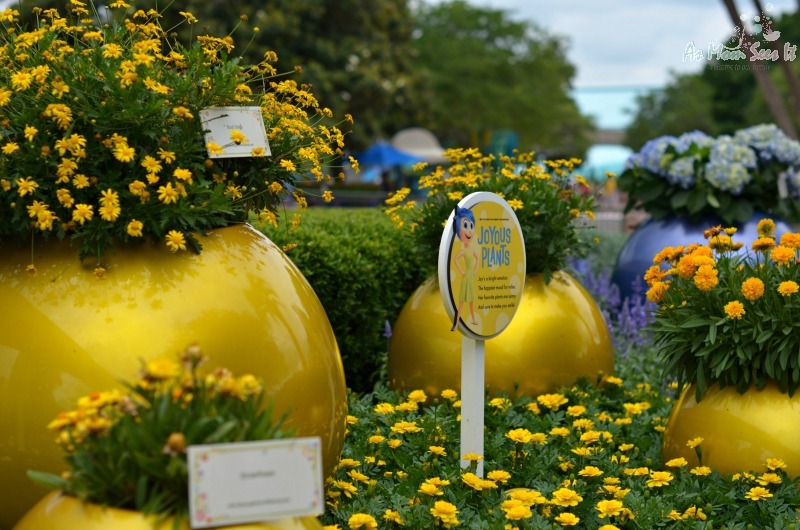 What’s your favorite part of Epcot’s International Flower And Garden Festival?